Research Methods for Sports Studies is a comprehensive, engaging and practical textbook that provides a complete grounding in both qualitative and quantitative research methods for the sports studies student. Leading the reader step-by-step through the entire research process, from identifying a research question and collecting and analyzing data to writing the research report, it is richly illustrated throughout with sport-related case-studies and examples from around the world. Now in a fully revised, updated and expanded third edition, the book includes completely new chapters on using social media and conducting on-line research, as well as expanded coverage of key topics such as conducting a literature review, making the most of statistics, research ethics and presenting research. 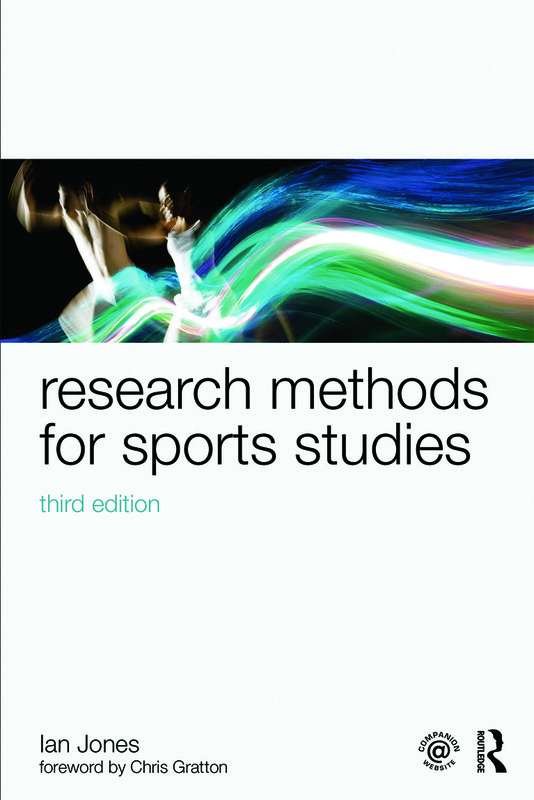 Research Methods for Sports Studies is designed to be a complete and self-contained companion to any research methods course and contains a wealth of useful features, such as highlighted definitions of key terms, revision questions and practical research exercises. An expanded companion website offers additional material for students and instructors, including web links, multiple choice revision questions, an interactive glossary, PowerPoint slides and additional learning activities for use in and out of class. This is an essential read for any student undertaking a dissertation or research project as part of their studies in sport, exercise and related fields.